Salsa is a partner dance form that corresponds to salsa music. The word is the same as the Spanish word salsa meaning sauce, or in this case flavor or style. Salsa is danced on music with a recurring eight-beat pattern, i.e. two bars of four beats. Salsa patterns typically use three steps during each four beats, one beat being skipped. A couple does not travel over the dance floor much, but rather occupies a fixed area on the dance floor. In some cases people do shine steps (Latin jazz steps) alone. Salsa music is a fusion of traditional African and Cuban and other Latin-American rhythms that traveled from the islands (Cuba and Puerto Rico) to New York during the migration, somewhere between the 1940s and the 1970s, depending on where one puts the boundary between “real” salsa and its predecessors. There is debate as to whether Salsa originated in Cuba or Puerto Rico. Salsa is one of the main dances in both Cuba and Puerto Rico. The dance steps currently being danced to salsa music come from the Cuban son, but were influenced by many other Cuban dances. It also integrates steps from swing dances. Class participants will learn to move to the beat, step to the beat, display the dance’s Cuban, African and Caribbean influences along with some flashy steps to take out on the dance floor. Paulette Brockington is a world-class dancer who has worked with modern dance, ballet, theatre and opera companies. A former Arts Educator of the Year and Michigan Heritage Award Fellow, she is an active artist-in-residence, workshop teacher, choreographer and performer. She has worked in the repertory of MixedBlood (Toronto) and Ballethnic Dance Company (Atlanta). She is Artistic Director of Detroit’s A Company of Dancers. 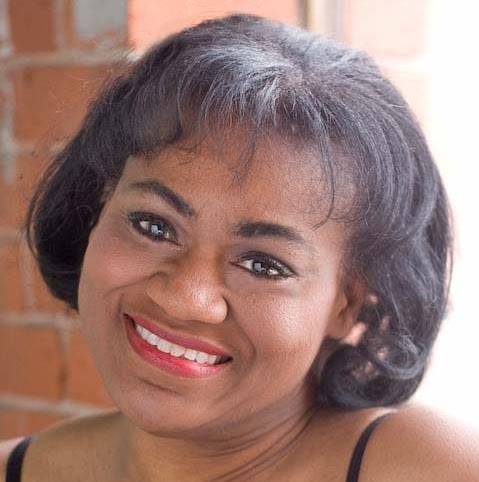 She is on the faculties of WCCCD and the Worship Arts Conservatory and a Master Teacher at Michigan State University. Paulette has received honors and awards for her work that led her to Japan, the UK, Sweden, Germany and Canada, and so much more.